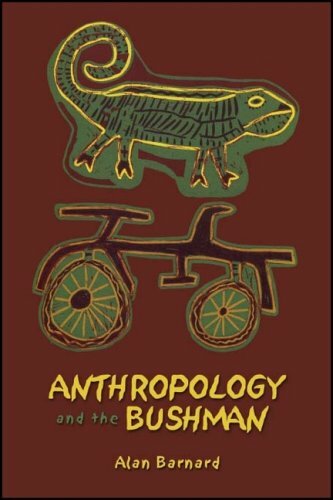 Anthropology and the Bushman covers early travelers and settlers, classic nineteenth and twentieth-century ethnographers, North American and Japanese ecological traditions, the approaches of African ethnographers, and recent work on advocacy and social development. It reveals the impact of Bushman studies on anthropology and on the public. Anthropology is the holistic and scientific study of humanity. Cultural Anthropology focuses on the study of contemporary human cultures, their beliefs, myths, values, practices, technologies, economies and other domains of social organization.